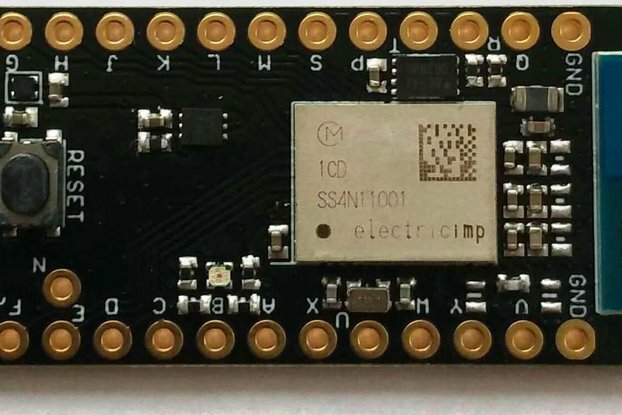 Really tiny ESP32 board with optional battery header and pSRAM! 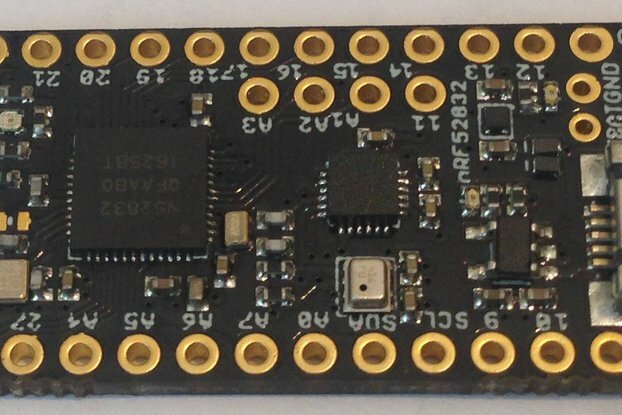 I wanted a small ESP32 Board with the pSRAM and which works and doesn't eat your whole time to get it working and find it's issues and quirks. 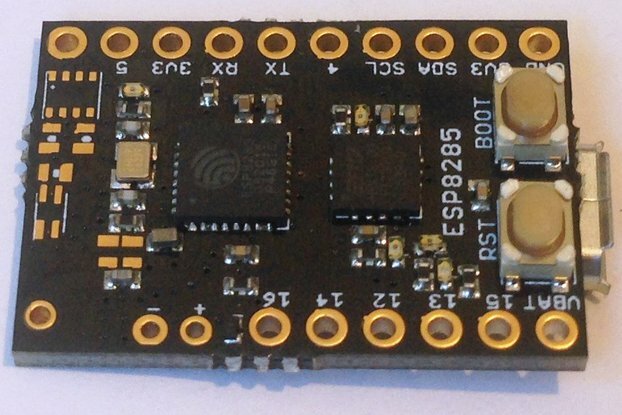 It's propably the smallest ESP32 Board with pSRAM. Despite the size it's ideal for battery operation. It uses under 200uA in Deep Sleep mode! You get one module as on the image. 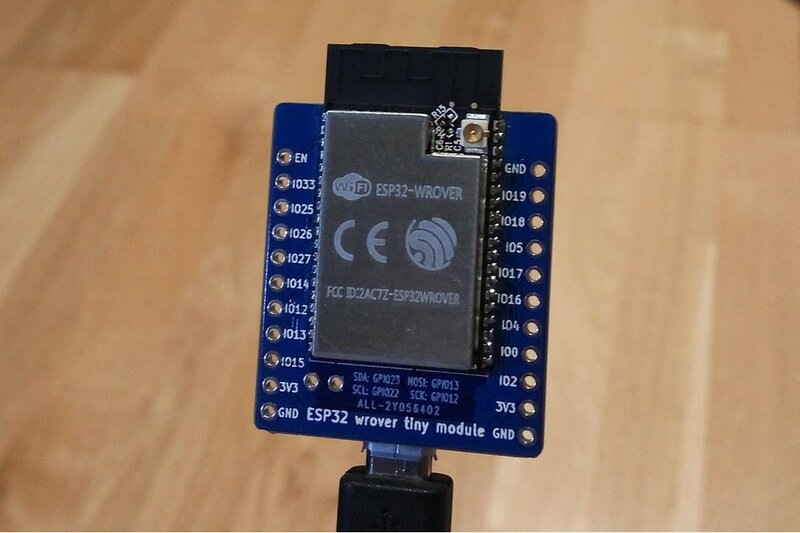 It should work with the Arduino for ESP32. How can I use this pSRAM? I still have an unanswered question. What can I do? 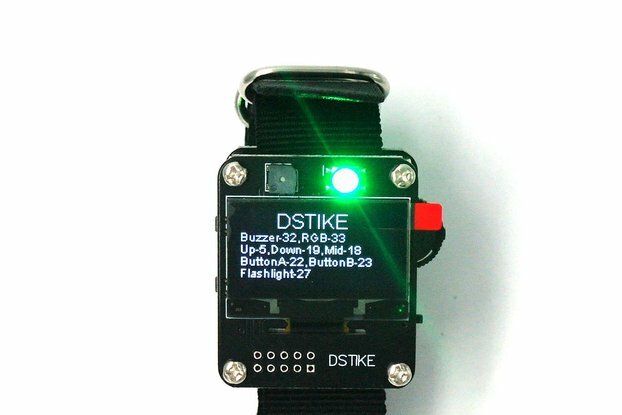 Please contact me directly over Tindie. I'm here to answer your questions! It shipped the same day I ordered it. The build quality is good and the board works well. The shipping is slow to the U.S. but that's not the seller's fault. Things stall in customs for several days sometimes. Very pleased with this board, and I'm on the wait list to get more. Superb quailty of board, however, It takes too much time to delivery to Korea. p.s I appriciate if you could post the example code how to use the psram in the board. Unfortunately I can't control how long a Shipment needs. I usually ship these with Priority (the highest tier I can book) on the next work day. You just have to activate the pSRAM in the make menuconfig. More is not needed! The compiler then choses automatically what it places in the internal and external RAM. Please reefer to the "How can I use this pSRAM?" Section on the product page. If you need more Informations/Documentation I'm always there to get your Questions answered.